Kind Act Ideas for Your Community! Sprout and The Children’s Courtyard are working together to help make kindness count. Here are 10 fun and simple ideas to get you started. 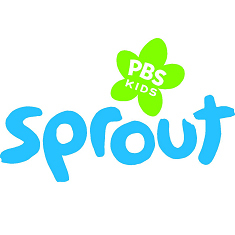 And be sure to share your kind acts with Sprout — we love to hear your stories and see your photos! Donate clothes that don’t fit. Help a school friend put on his or her jacket. Pick a few toys to donate that you think another child might like. Offer to get a bandage if someone gets hurt. Make a card for a sick teacher or neighbor. Invite a lonely friend at the park to play with you. Make a bird feeder for the backyard. Be kind to the Earth and recycle. Bake cookies and bring them to your local police station or firehouse. If volunteering begins at an early age, it can become part of kids’ lives — something they might just want to do. Read more about what kids can learn from community participation.